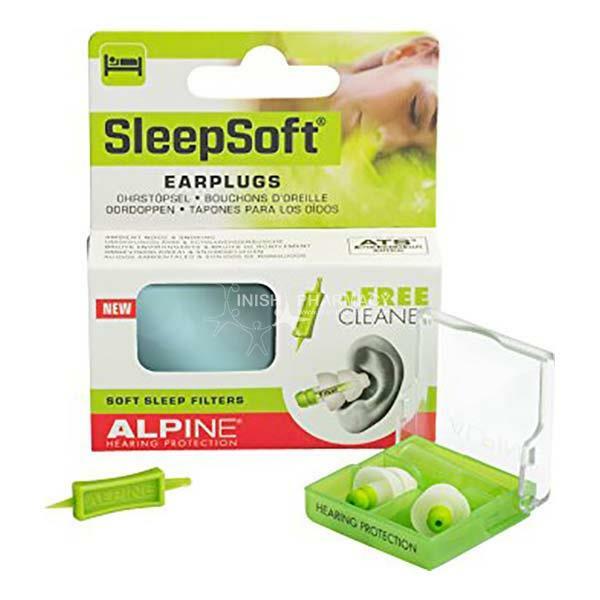 The Alpine SleepSoft Earplugs have been designed to help absorb ambient noise and snoring sounds. These SleepSoft earplugs are soft and comfortable to wear during the night. Noises such as the doorbell, alarm clock or alarm system can still be heard. Free Alpine Cleaner with every SleepSoft purchase.